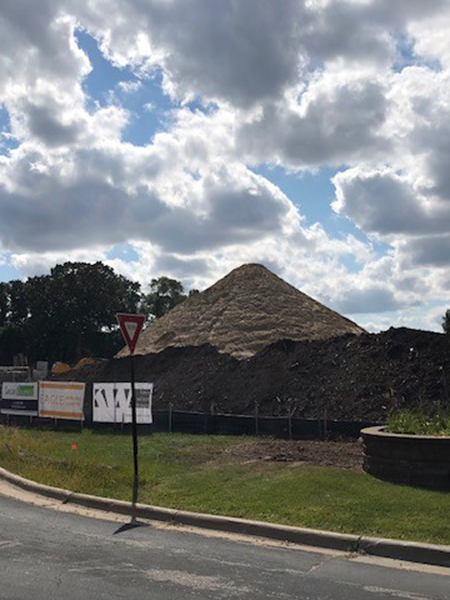 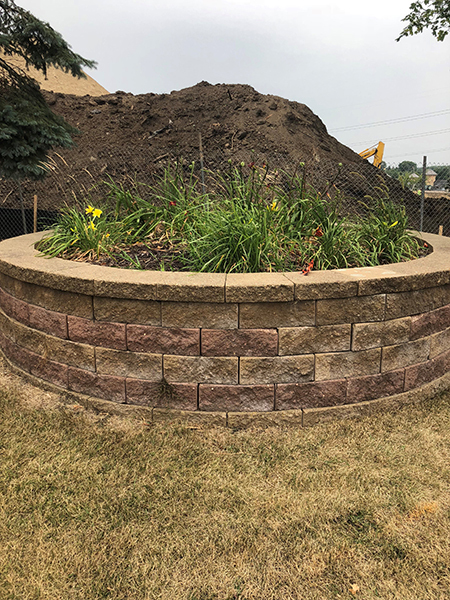 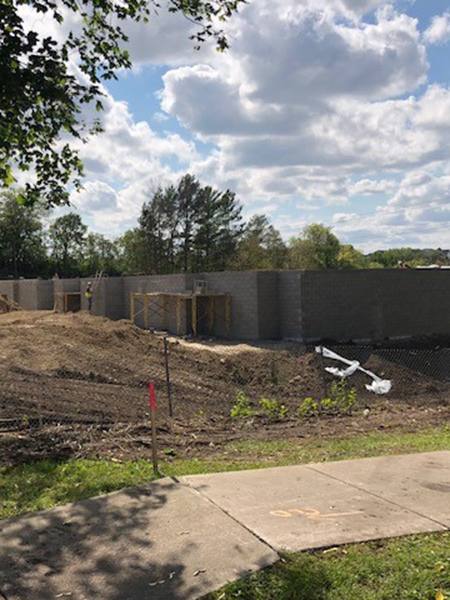 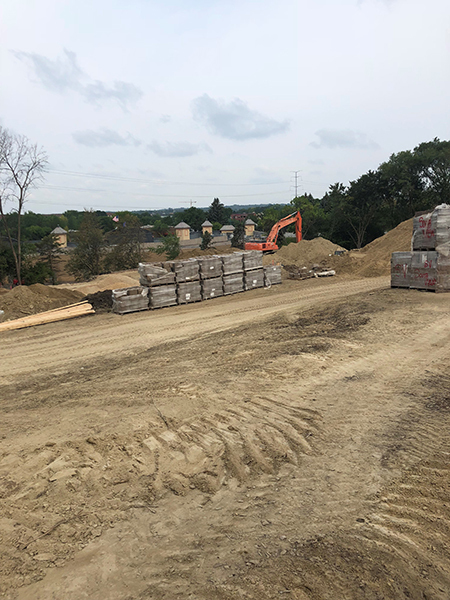 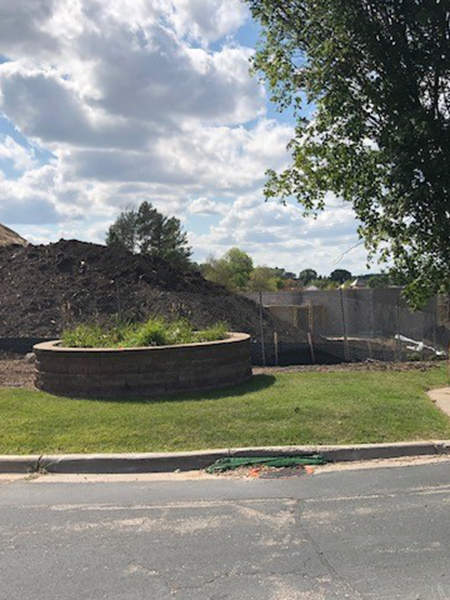 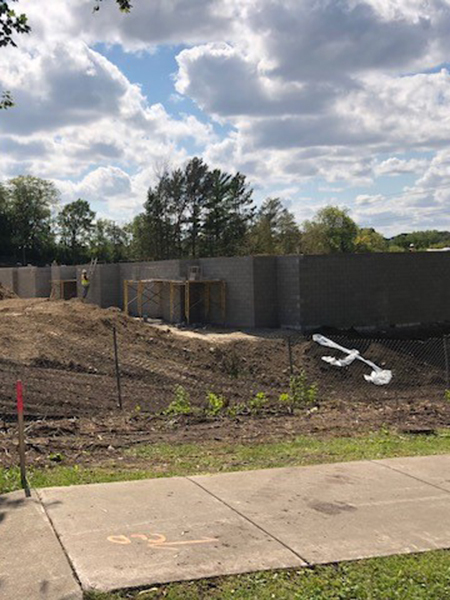 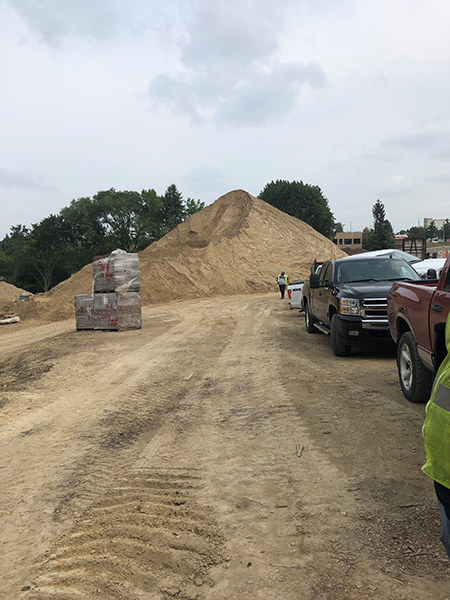 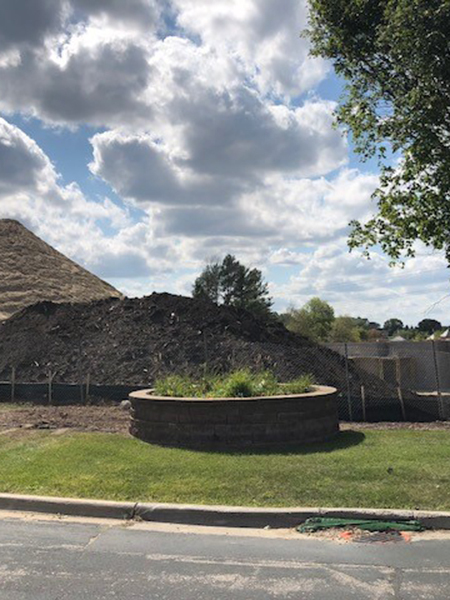 Eden Prairie Senior Living is currently under construction and will be opening in Fall 2019. 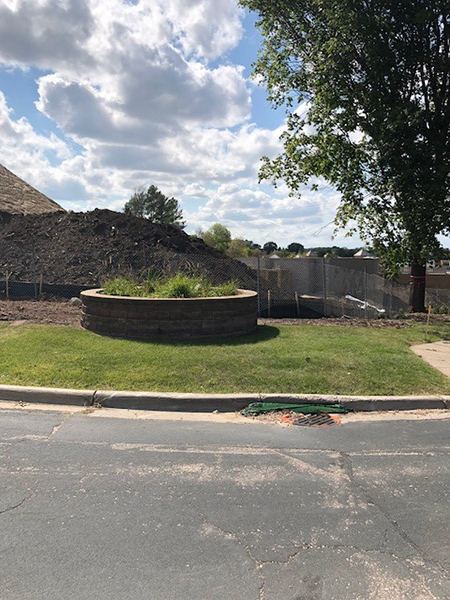 Check out our Construction Photo Gallery for progress on our new site! 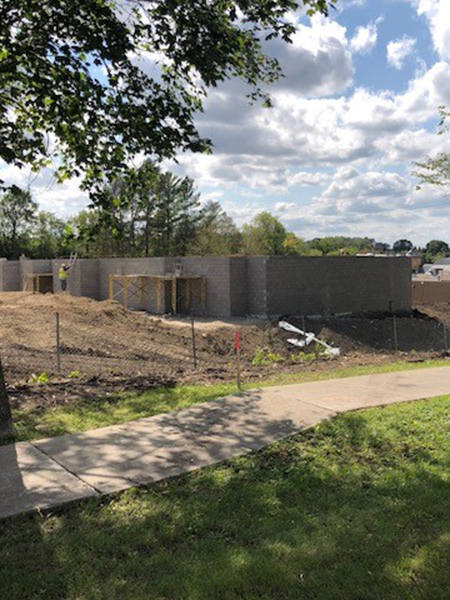 We are taking reservations now, contact us today to learn more!